Here is another breaking story that is about to hit big. 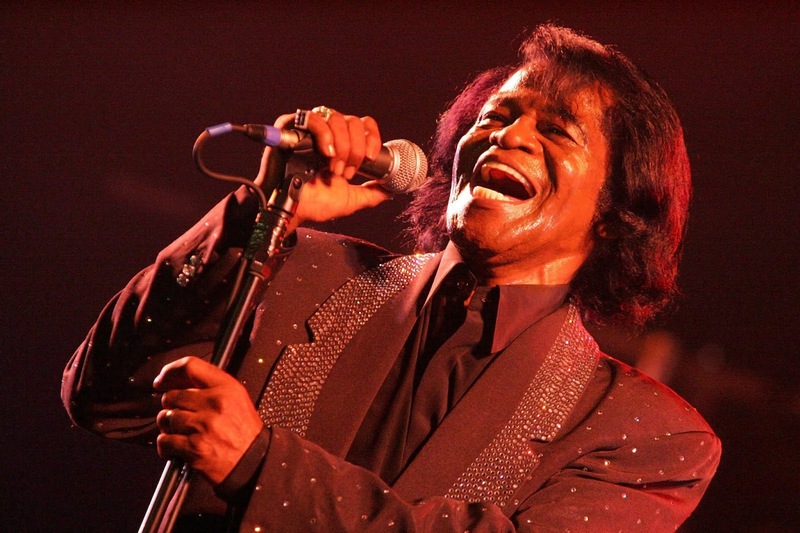 A new three-part investigative report has suggested that James Brown‘s death in 2006 may actually have been murder. At the time, it was reported that the legendary musician died of congestive heart failure, but CNN now reports that over a dozen individuals close to James Brown, including his manager, widow, son, and friends, are calling for a criminal investigation into his death. The investigation was reportedly sparked in 2017 when a circus singer name Jacquelyn Hollander called a reporter claiming that she worked with James Brown as a songwriter during the 1980s and that she had information on Brown’s death. She alleged that Brown raped her and that, after the incident, she began to collect documents relating to the singer and his associates. CNN reportedly examined more than 1,300 pages of text messages from Hollander’s iPhone, alongside tens of thousands of pages of police and court records. We will keep a close eye as more is being uncovered. Did Lil Uzi Vert Quit Because He Is Gay?